Between 2016 and 2017, the number of everyday Australians using cash transactions fell from 69 percent to 37 percent. Despite this staggering fall, those who wish to avoid their tax obligations continue to use large cash payments to conduct their activities. But, with a new cash spending limit in place, it’s becoming harder for them to do so. Since the government’s introduction of a $10,000 cash payment limit throughout the economy, it’s thought that electronic payments will become more popular. So, what does the new cash limit mean for everyday spenders and how will it affect those who wish to use large sums of money for illegal means? Until recently, those who wanted to cheat the tax system could use large sums of cash to do so. For example, they could use cash to purchase luxury goods such as yachts, gift them, and then write off the expense. Cash provides people with the ability to do so as it’s difficult to trace the legitimacy of the transaction. In contrast, an electronic payment leaves a financial footprint, allowing tax officers to determine where the money is going. 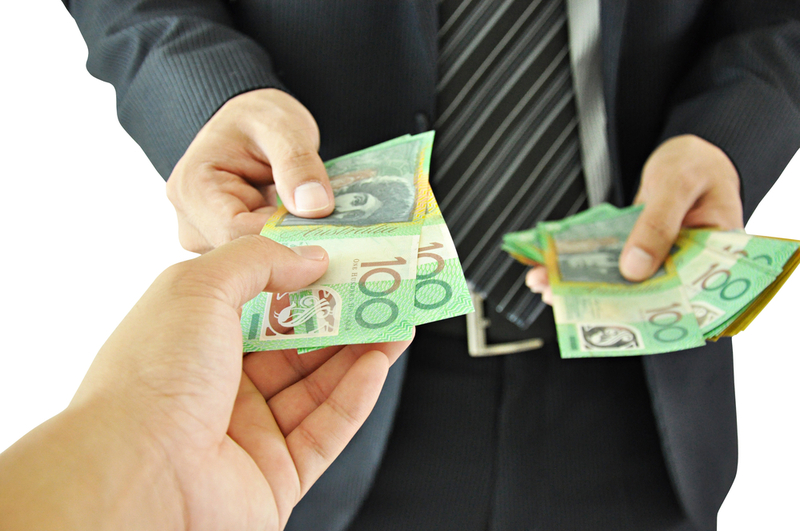 The anonymity of cash doesn’t just benefit those who wish to avoid tax obligations. When it comes to the black market, cash allows criminals to spend large sums of money on illegal activities. As a result, the authorities find it difficult to determine who is paying for such things. Such anonymity has significant consequences for the Australian public, especially when it comes to terrorism. Any payments over the $10,000 threshold will now take place in an electronic format. Arguably, if the aim isn’t to cheat on tax or perform illegal activities, the new rule won’t affect those attempting to run a business legally. For those that do operate businesses within the confines of the law, the new rules create a level playing field. They make it less likely that black market operators can outshine them, allowing business owners to thrive. It will still remain possible for businesses to use cash to purchase goods and services. Over time, there’s a hope that the 37-percent of Australians who still use cash transactions will move toward a cashless society. Overall, consumers show a preference for digital payments, especially as methods such as tap and pay are growing in popularity. The government is also attempting to encourage businesses to pay employees using digital transactions rather than cash ones. For those who worry about adapting to the new system, but want to run their business legally, using the services of an organisation such as Pherrus Financial will make life simpler. The professionals here can help you ensure you remain compliant with ATO laws and legislations. As we stay ahead of the game, you don’t need to worry about having to do so yourself. To learn more, call us on 02 8883 3352.